It is day 1 of the series but ....... for the first 3 days of the series, I will be sharing with you some of the products, pictures & items that will be featuring this month in FOTDs, Valentine Day looks/makeovers, Fashion & style ideas etc. Coming first, is the makeup. Now we have to come to a compromise as I can absolutely not do 28 whole days with makeup on. Shocking right? I know. 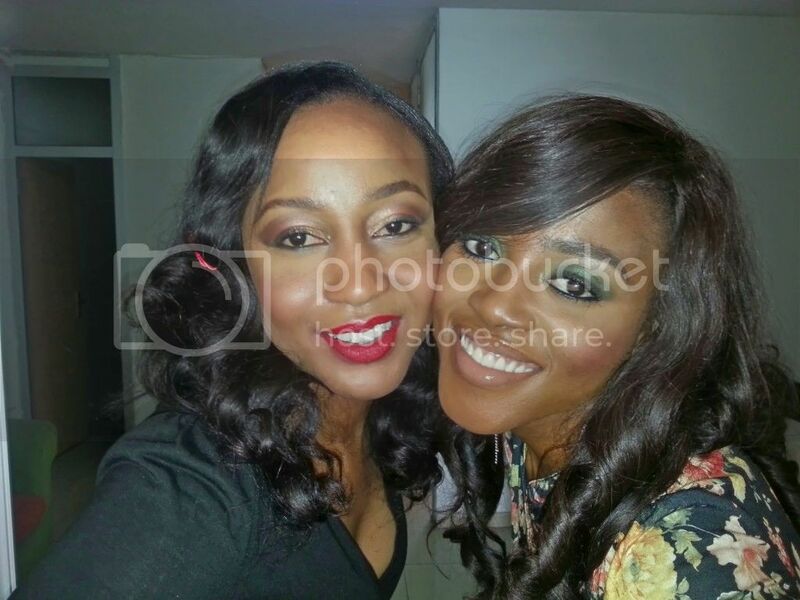 So I will be having a few guests on the blog 'with makeup on' within the 28 days . 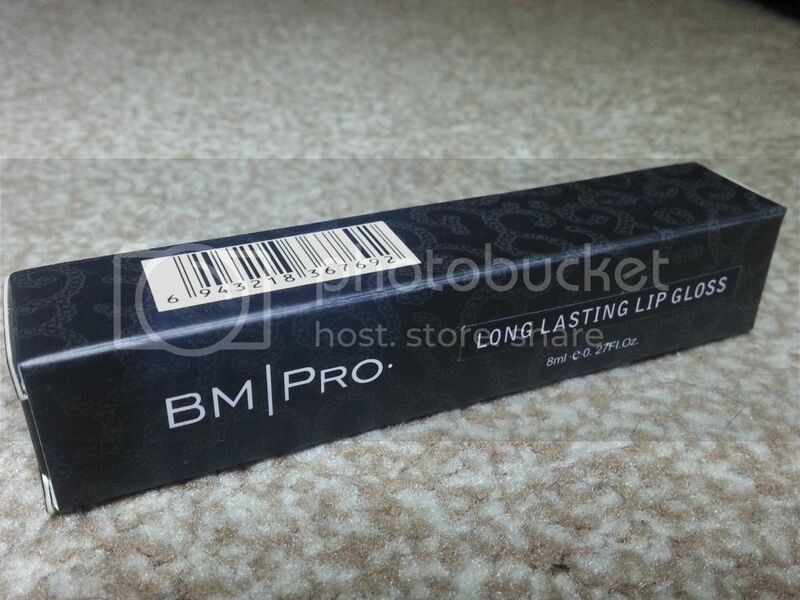 BM|Pro Long Lasting lipgloss - If you follow me on Instagram, you know what colour this is. This juicy shade caught my eyes the moment I walked into the store and try as the staff might to convince me to get a different colour, I insisted on this. This will be the first to be featured during the week of Valentine. 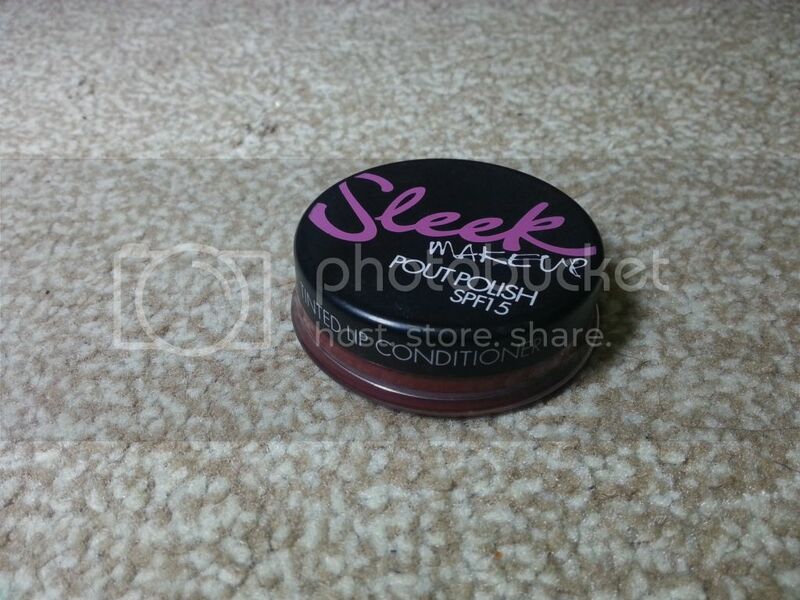 Sleek Pot Polish - I got this during the pout polish and never really got to use it as most of you will have noticed that I am not a fan of lip colours. For this series, I decided to dig it out and give it a go again. 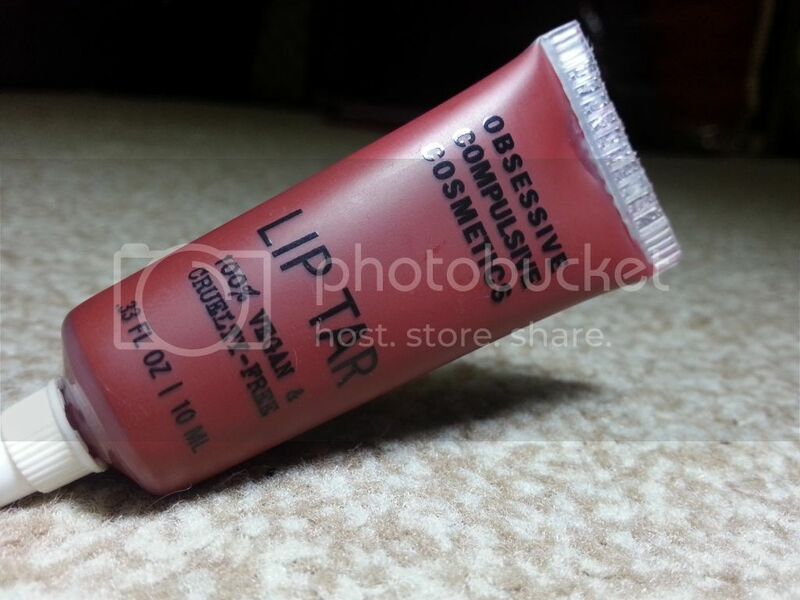 OCC Lip Tar - I am so looking forward to a look with this product. After playing around with it (I shared on Instagram), I can attest to the fact that the pigmentation of these products is crazy, a little indeed goes a long way. 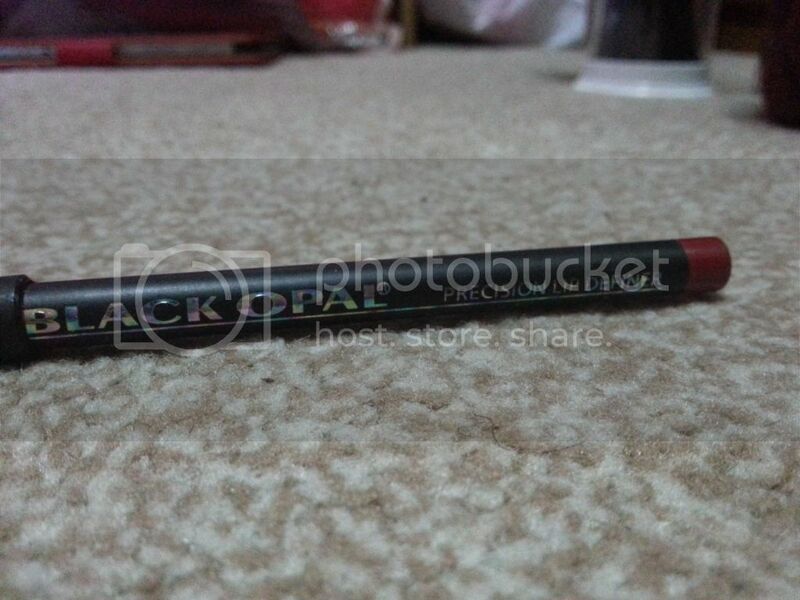 Black Opal Lip Definer - Hardly used but always in my kit, this lovely red pencil just has to be included in this series. You all know my sister right? She included her dear friend in this mini shoot (not any professional pictures please. I TOOK THE SHOTS), lol. It was a small makeover I did in preparation for the series. P.S. Remember to enter the '28 Days of Red' contest to win N50,000 worth of BM|Pro products. Review | Is Activated Charcoal Good For Your Skin? You Smell Nice! Why did it trend? Review | Healthy Glow With Zaron Foundation?